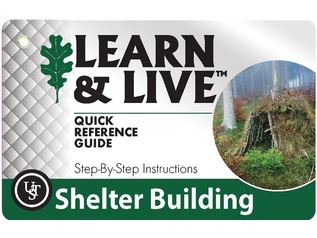 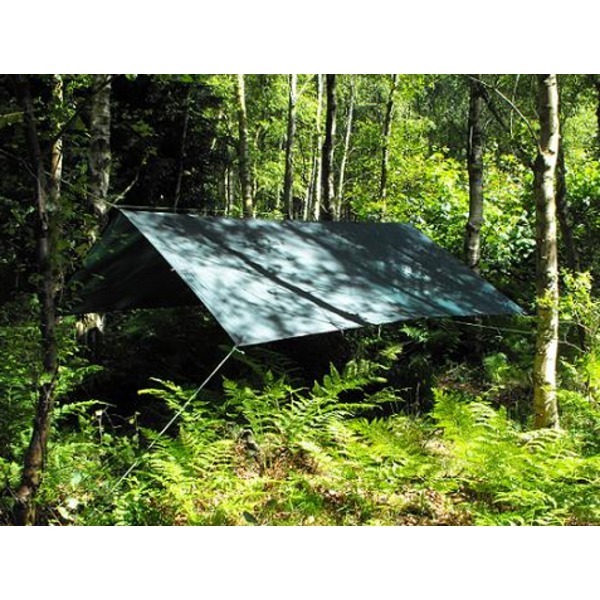 Tarps and bashas are essential equipment for forest school activities due to their extreme versatility, and can be used as makeshift canopies, shelters, groundsheets or simply for taking a break from outdoor education and sitting round the campfire. 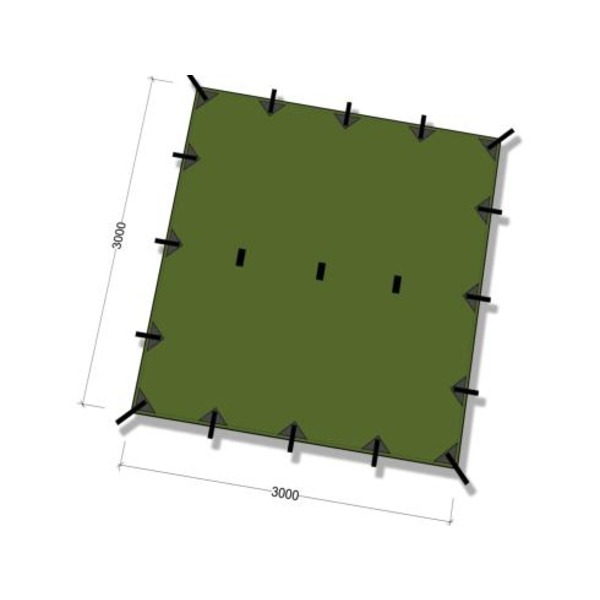 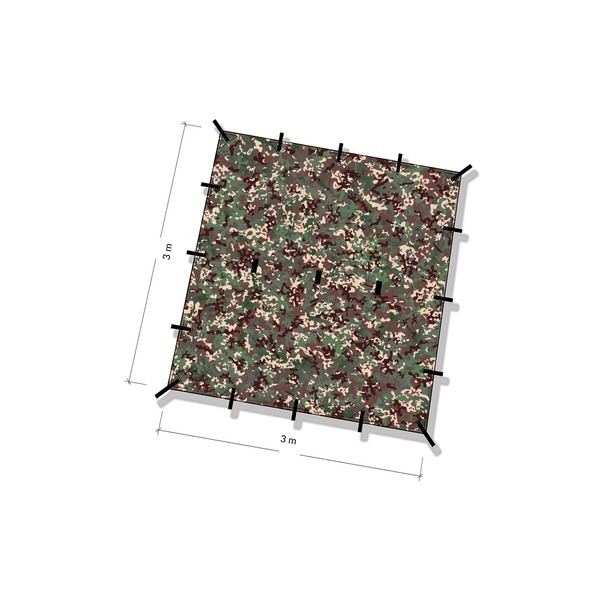 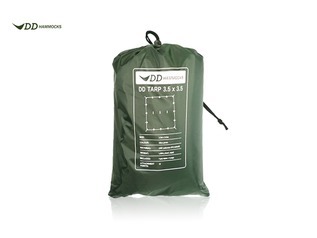 The DD 3x3 tarpaulin comes supplied with 16 reinforced attachment points and an additional 3 in the centre to increase its versatility and use, with seamed edges for extra strength and a PU (Polyurethane) coating to prevent water dripping through. 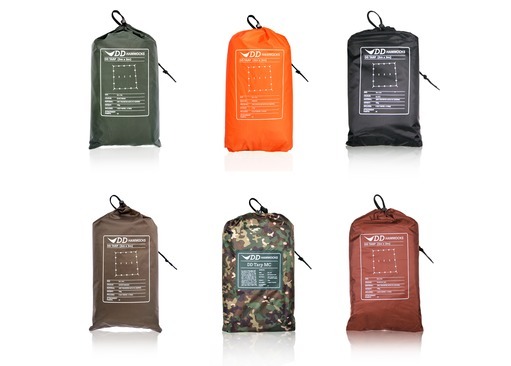 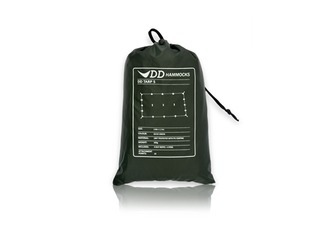 The DD basha also includes four 2 metre guy lines and four tent pegs within the portable carry bag. 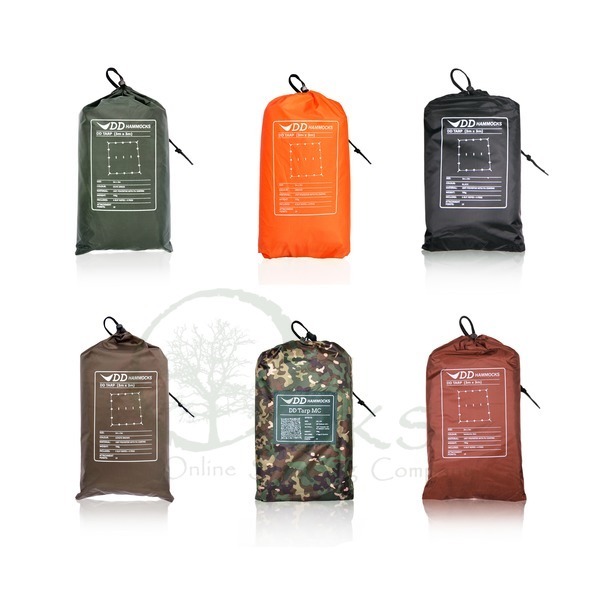 Famed for their durability and lightweight design, DD tarps and bashas have even featured on the Discovery Channel's 'Alone in the Wild' with ex-SAS serviceman Chris Ryan, filmed on location in the Amazon rainforest during monsoon season. 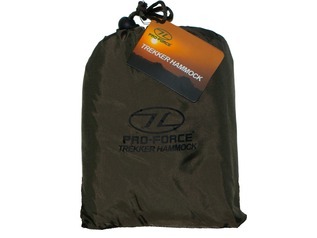 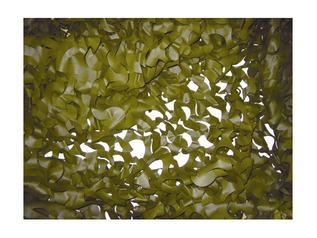 "Great light weight tarp. 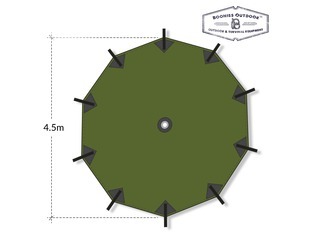 Children enjoyed using it for parachute games before it was tied in place as a shelter."